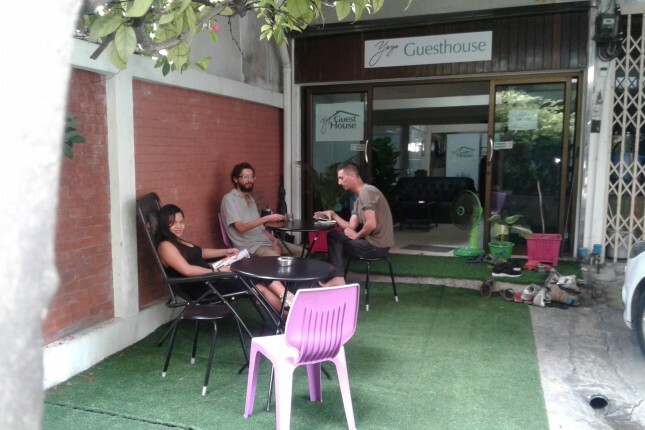 We run Guesthouse in Bangkok. 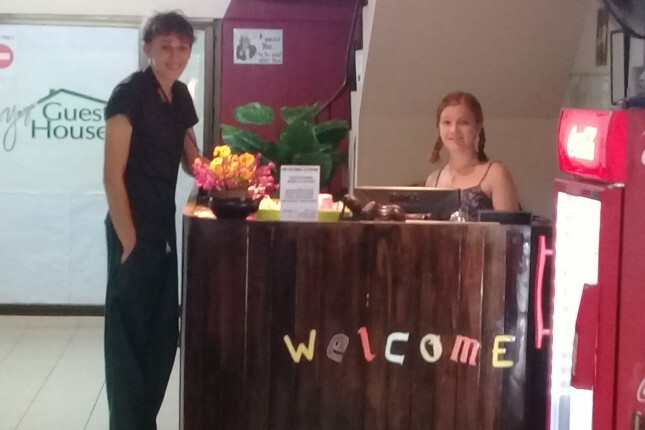 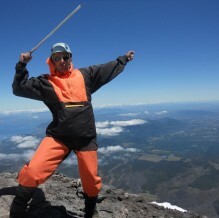 We welcome people from all over the world. 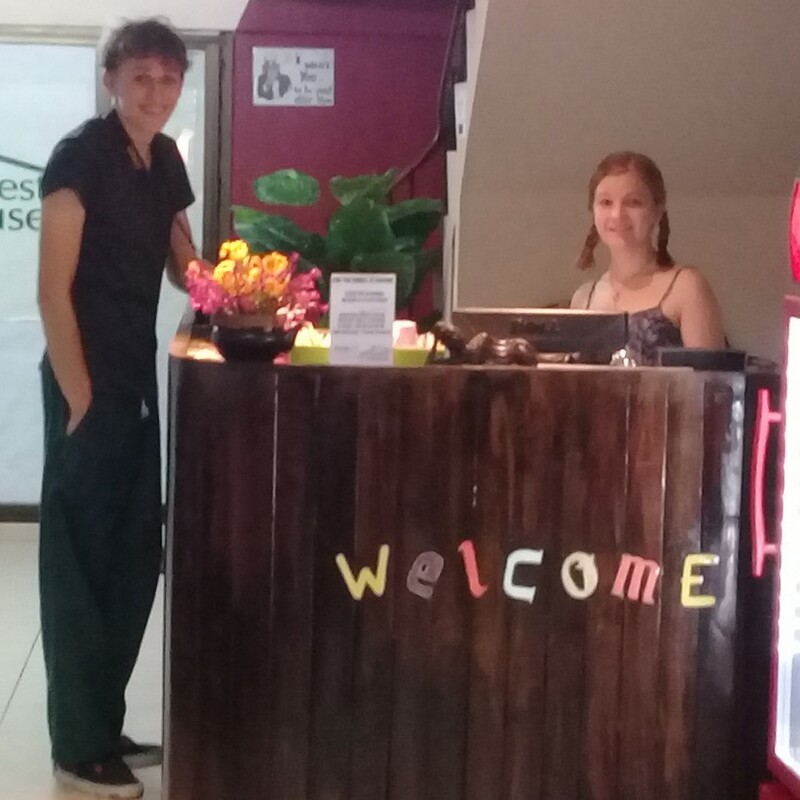 The guesthouse is a small, 5 floors building, 2 to 3 rooms by floor, really nice and in the center of the city. 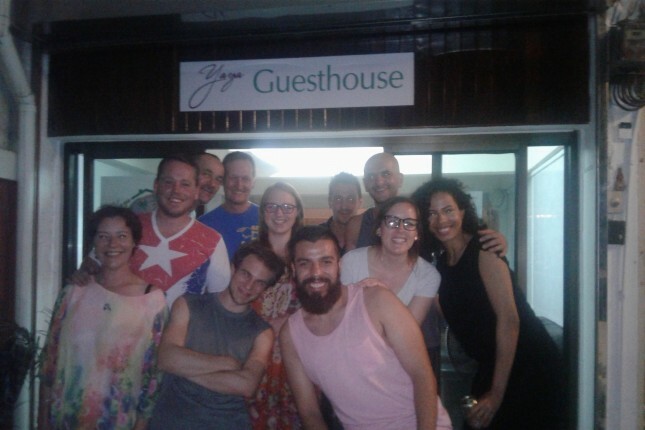 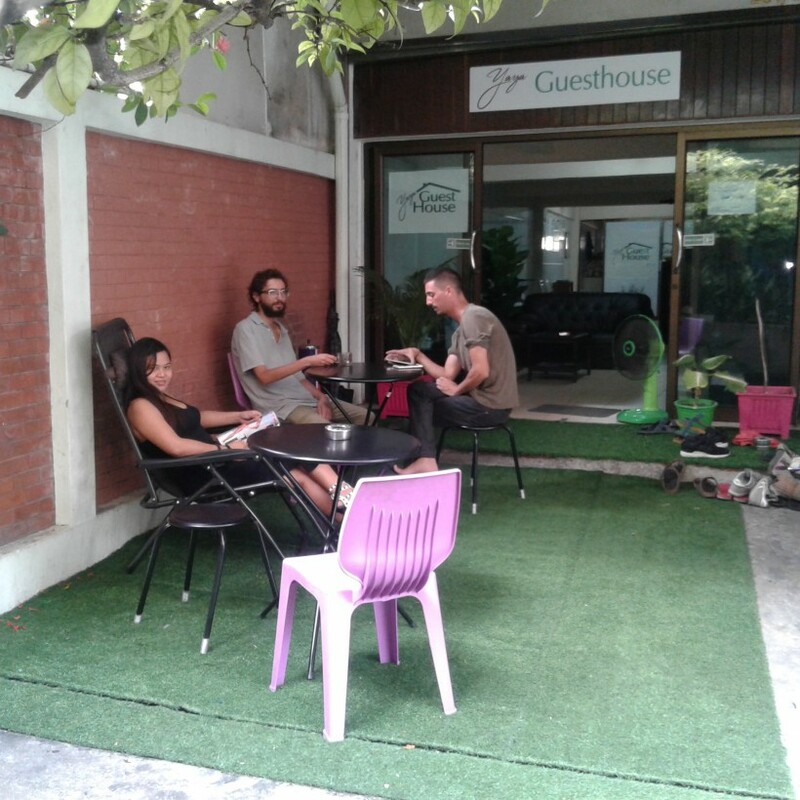 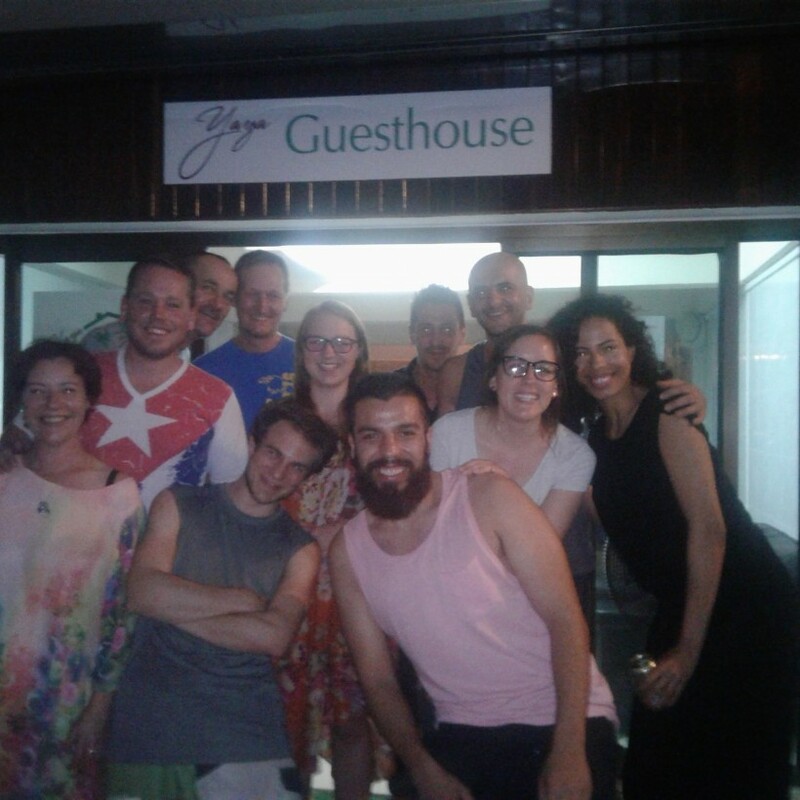 We like to teach how to run a guesthouse from A to Z, to share our knowledge freely and get to know new people. 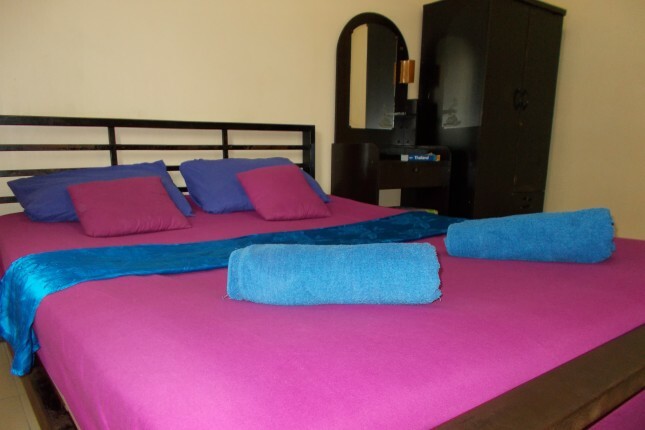 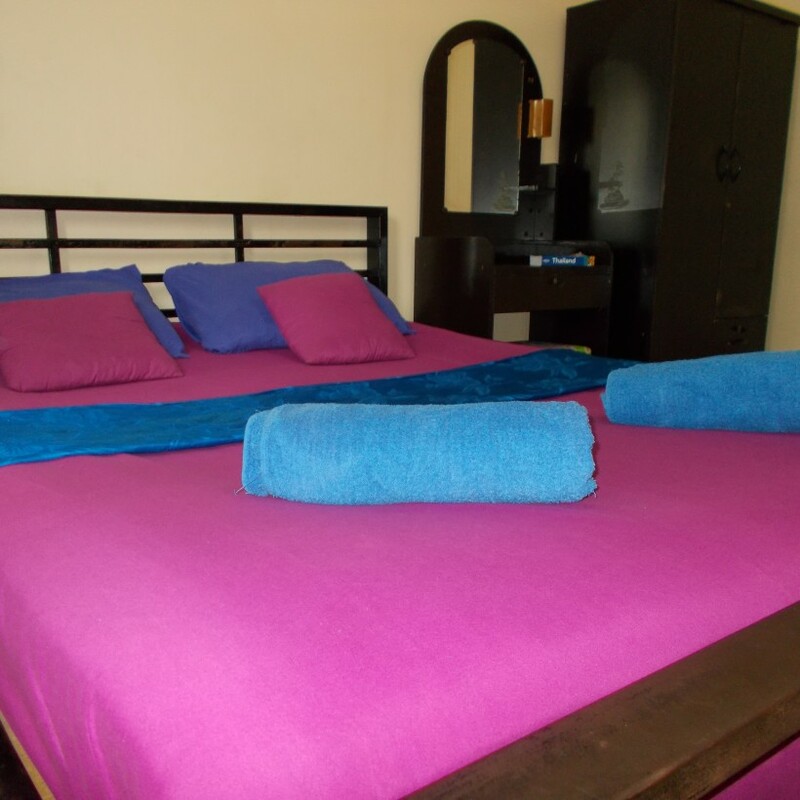 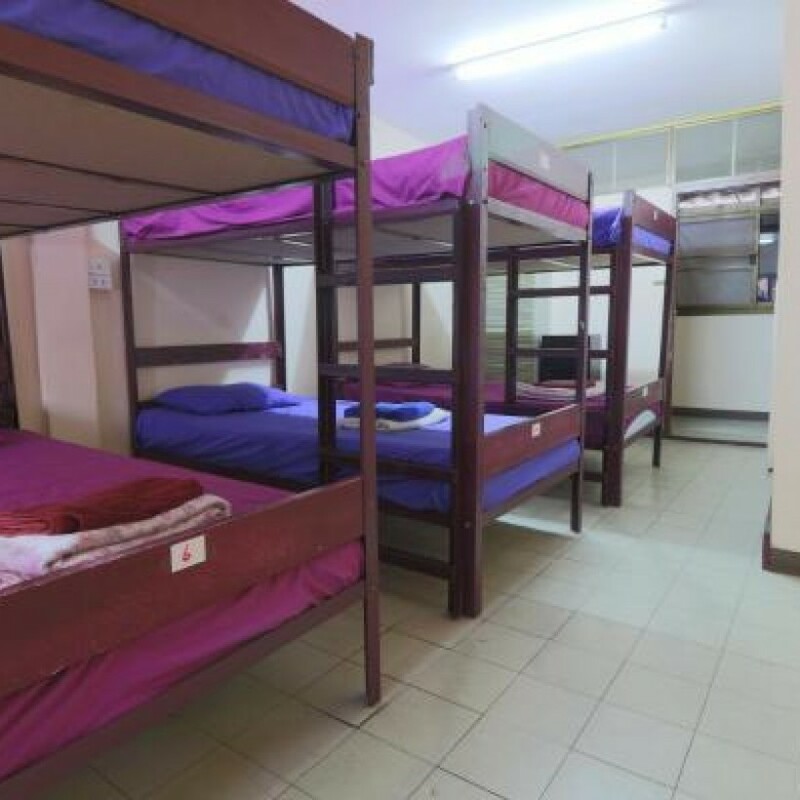 You stay in the dormitory or in a private room, you will have access to all falicity of the guesthouse, Wifi (exelent signal), loundry, computer scan printer, drinking water, games, kitchen fully furnished. 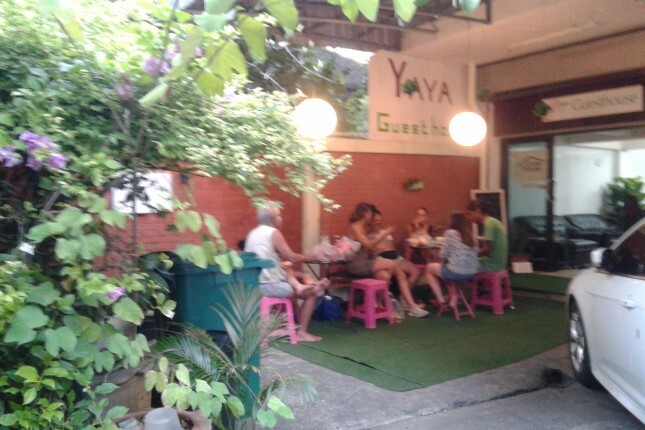 You will have a continal breackfast, bread, buteer, jam, coffee or tea. 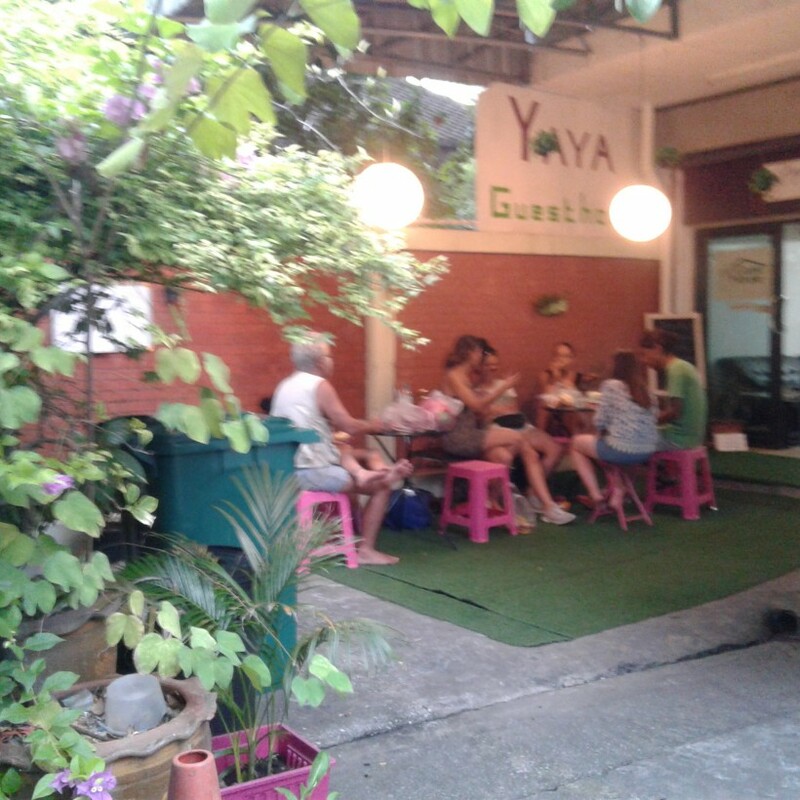 We share our food sometime, cooking thai food, or BBQ with customers.